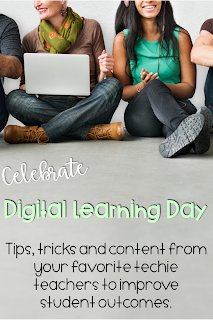 I'm celebrating Digital Learning Day on February 22nd, with some of my favorite techie teacher friends. We have some technology tips, tricks, and content to improve student outcomes. 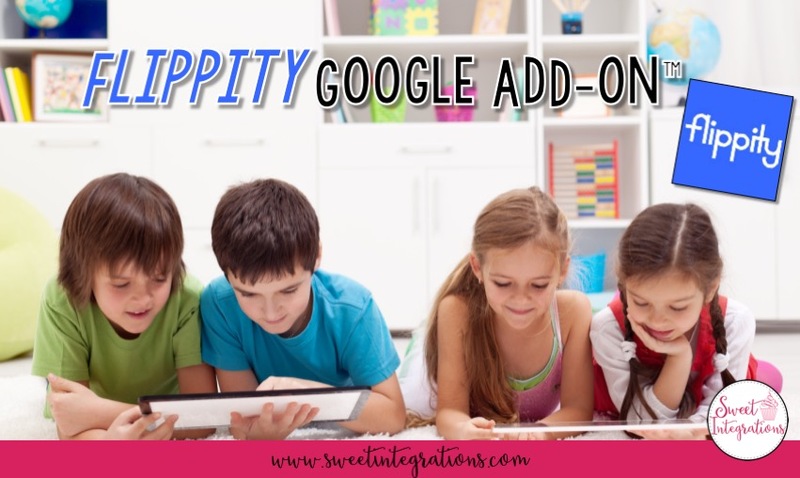 I have some Tips in Using "Flippity" Google Add-On for integrating technology in the classroom. 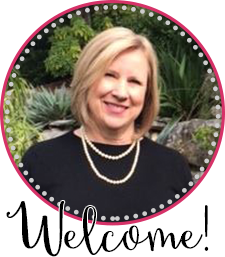 I recently attended the Texas Computer Education Conference here in Austin, to learn as much as I could about educational technology. I've been attending the conference since the 1980's, and it gets better and better each year. The highlight of my conference was the session on the Google Add-On called Flippity. I was flipping out over all the learning opportunities with this Google Sheets Add-On! It's so easy to use and your students will love the fun activities. 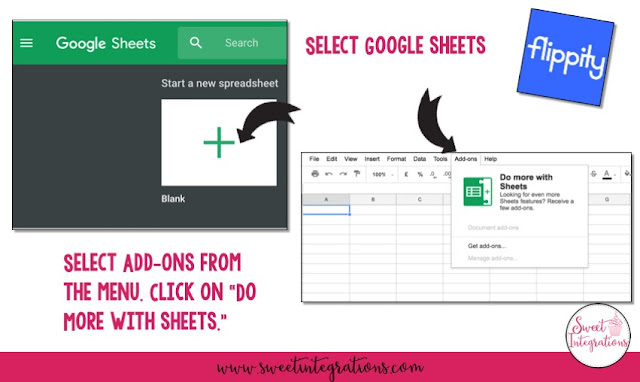 Google Add-Ons run on Google sheets, docs, slides, and forms. Google Add-Ons enhance your Google Apps experience. Flippity is a free educational technology resource which contains lots of different tools and learning activities. Even though a user account and password is not required, you need to be logged into your Google account. The activity you create, will be saved directly to your Google Drive. Just open a new spreadsheet on Google Sheets. Select "Add-Ons" from the menu, and "Do more with sheets." You'll see all the Add-Ons offered. Select Flippity or you can type Flippity in the search bar. Make sure you are logged into your Google account. Go back to Add-Ons where you'll now see Flippity. 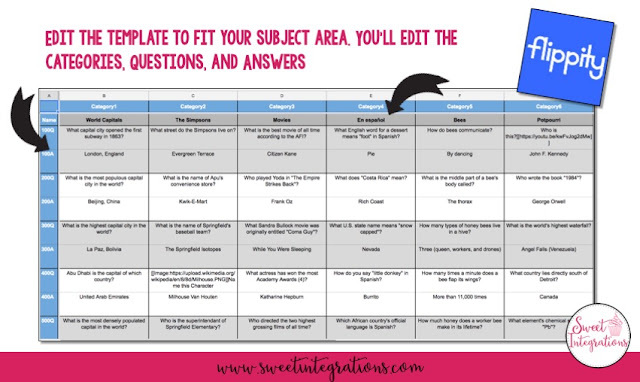 After selecting the template you wish to use, you'll be given a prompt to share the link. You can either copy the link and paste after you edit. Or, you can go back and copy the link later. As you can see, I chose Flippity Quiz Game. Now, you're ready to edit the template. You'll follow the same sequence with every activity. 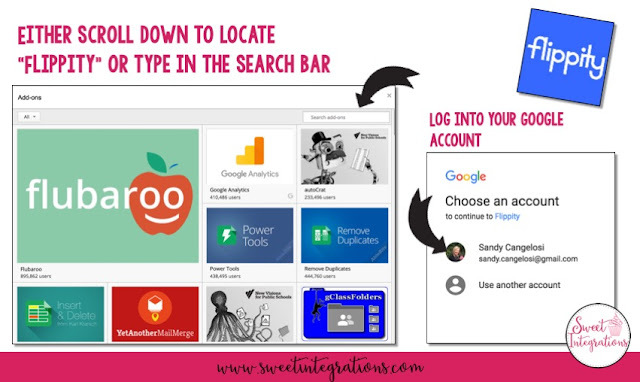 These activities can even be embedded in Google Sites or your blog. How Can I Use Flippity? You can use Flippity with all subject areas and grade levels. 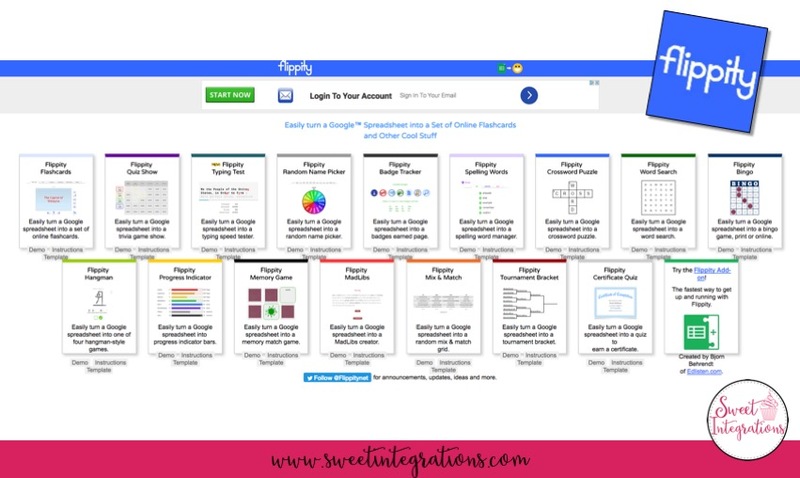 Here are a few ideas for you in using Flippity in your classroom. 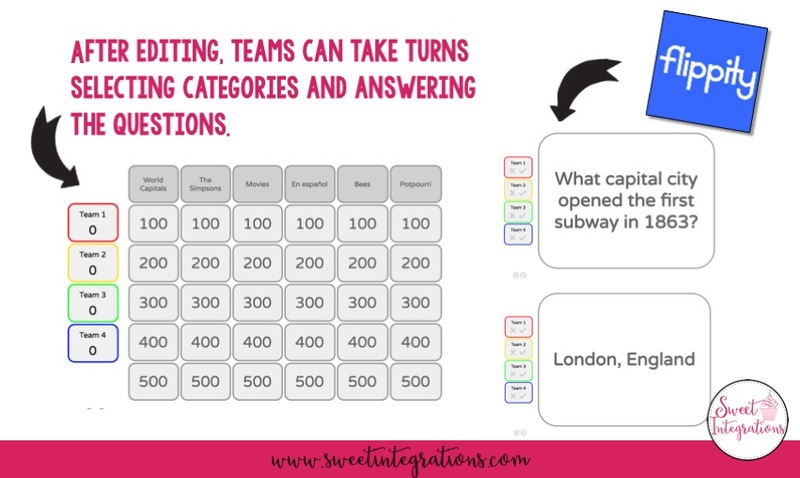 Differentiation - You can create individual activities for students according to their skill level. Review - Use the flash cards, quiz show, hangman, word search, etc. to review for a test or to prepare for testing. Student choice - Give students choices of activities when your involved in a project. Project Based Learning - Teachers are always looking for ways to assess students during project based learning. Using Flippity is an excellent way to differentiate the content and give students more voice and choice during the project. 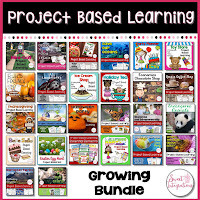 For more pbl activities where you can use Flippity, click HERE. I hope you learned a little more about Google Add-Ons and how you can use Flippity. 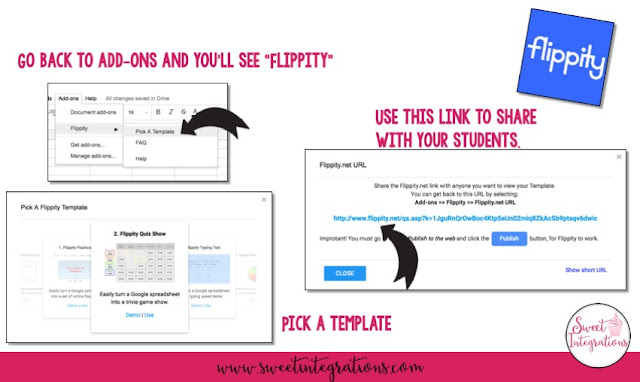 Just comment below to give me an idea of how you can use Flippity in your classroom. If you've used Flippity, I would love to know more about your experience. Next, read how Science School Yard can give you ideas to add digital learning into your classroom curriculum. You're going to love the technology tips! Make sure to comment on each post so you can be entered in our BIG Giveaway! Oh, I love the Jeopardy-like board. I am going to look into using this with my students. Thanks for sharing. Flippity sounds amazing! I have a few students that need some enrichment. I would love to have them create a Jeopardy style game. Thanks! They'll love creating the quiz game. Try the random name selector. Wow! Flippety sounds like a perfect add-on! I am going to have to give this one a try! Thanks so much for the inspiration! They're so easy to use! Thanks for your comment! I would love to try Flippity as a review before a test! Kids love a fun game! Great! There are so many choices! I have used Flippity and its great. One way I I use it is for MadLibs. The kids love it. I have different QR Codes with links to different activities at the front of the room. Students who finish early go scan one and complete the activity. My enrichment group made their own Madlibs this year. I have never used Flippity, but it seems like a great way to review concepts and differentiate activities. I love that Flippity has so many options! Thank you for sharing! I have never heard of Flippity and really appreciate all your information because I’m always looks for ways to assess students during project based learning! This is something I would definitely use Flippity for!